I'm Zsuzsa. 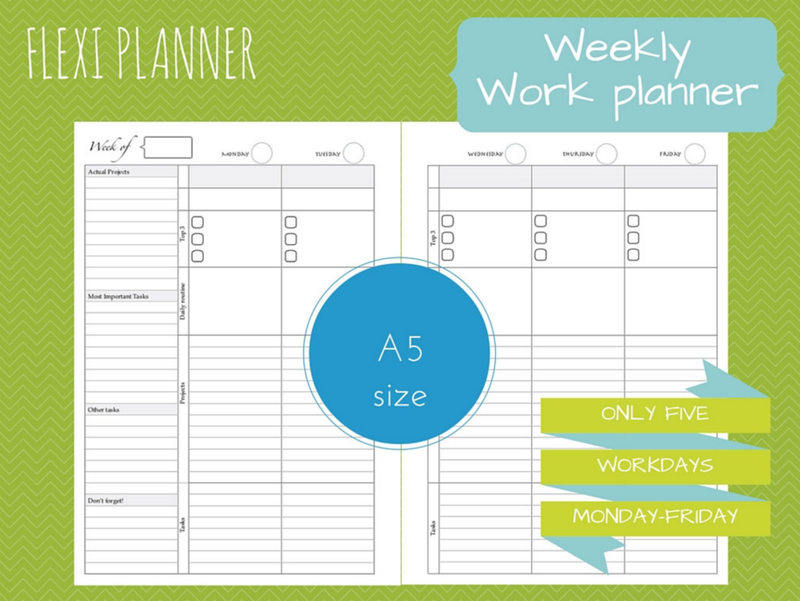 I'm planner addict. I am far for perfect. My English is not the best. Yes, I could have someone to correct my post, I wanted to. But if I have to choose between writing and not writing, I choose writing imperfect posts. If I have something to say, I will say it. I designed this website for months ago, and no post is written here because I wanted to write them perfect. I decided to let it go now. Ok, so why would you want to learn from me? Because I am imperfect. I don't do things as they should do from the first time. But I love to learn, to try new things. And on my journey I discover new ways and ideas. Perfect people would say: I know it the best, you have to make my way. And if that way is not your way? You can go and find someone else. I never say there is only one way. Let's start the planning journey with me! I'm a home work-at-home mom, with 3 daughters. I was always a crazy chick, but as I get children, moved from my country to another and started my own business, I found, that I can't manage my life. I've forgotten appointments, never got a lot of things done, and feeled always overwhelmed, tired, disappointed. As we found out, that my middle daughter has ADHD, I went also to a psychiater, and... I have ADD (attention disorder deficit), this makes clear, why is so hard to me to organize our life. I learned a lot via internet, and bought my first Filofax. And the second. And it worked! This blog is about organizing the life, planners, projects, daily routines, time managements, and everything that comes into my mind connected with this topic.